The 13 rooms of the Dock Hotel in Rome are arranged on three floors and offer spacious and elegant rooms furnished with care and attention to the smallest details. All just a few minutes from the historic monuments and public transport of Rome. Rooms are spacious and elegant with hydromassage and private bathroom. 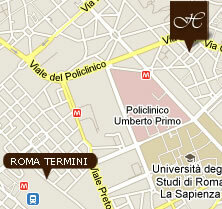 Hotel De Charme near Termini train station and the main public transport in the city. 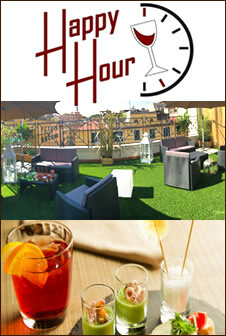 On the special offers page you will also find some tips for your holiday in Rome. Hotel Dock is a hotel De Charme in Rome, known in the ‘Eternal City’ for offering elegant and spacious rooms to its guests, also equipped with the best hotel services. Only booking here on the online official site of the Hotel Dock you can take advantage of our best rates and spend a pleasant holiday in Rome without spending too much. All the interiors of this hotel de chamber in Rome are shown on the video presentation of the site. Rooms at the Hotel Dock are larger than the average of the other 3 stars hotels in Rome and are furnished taking inspiration to a refined classic style. The other images of the hotel are available on our photo gallery.  Private transfer service: We can arrange a private car transfer from/to the airports and train stations. Our holiday home is located in the most famous area of Rome, where you can admire the most beautiful and suggestive buildings of the eternal city. The best boutiques and designer clothes shops are only a few steps away. Charming Luxury Hotel near Termini - Our prime location near the city’s main train station allows you the freedom to travel around quickly and cheaply. You can book flight and train tickets, reserve hotels in other cities, rent a car to organize tours and trips.